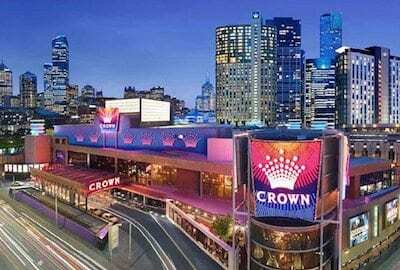 To celebrate the release of Microgaming’s new Bar Bar Black Sheep pokies game, Jackpot City Casino has made gameplay even more entertaining with the addition of achievement rewards. Every time you play Bar Bar Black Sheep for real money bets you’ll level-up through the game, unlocking achievements every time you land a certain symbol combination. For every achievement you unlock, you’ll receive a bonus reward, with the highest achievement earning a huge 50,000 bonus credits. 1. Sign in to your Jackpot City account, or if you’re new to JPC, register for an account using our links to claim up to $1600 in welcome bonuses upon making your first real money deposits. 2. Once you’ve logged in, click on the Bar Bar Black Sheep promotions banner at the top of the game lobby. 3. Click to opt-in to one of the three different levels. Playing at Level One requires minimum bets of $0.15, Level Two requires minimum bets of $1.50 and Level Three requires minimum bets of $3.00. 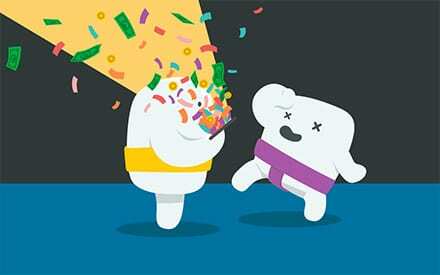 The higher level you play, the bigger the rewards you’ll unlock. 4. Once you’ve opted in to your chosen level, start playing Bar Bar Black Sheep for real money bets and your progress throughout the game will automatically be recorded. You’ll receive a message from the Jackpot City Casino server every time a new achievement is unlocked, with all achievements automatically credited to your account once they’ve been unlocked. The table below outlines all of the combinations you’ll need to land and the number of reward credits you’ll receive for each. If you start playing and decide you want to move up to a higher level to unlock the bigger rewards, you can do so simply by opting-in to the next level from the promotions page. If you want to move down a level, you’ll need to contact the Jackpot City helpdesk for assistance. 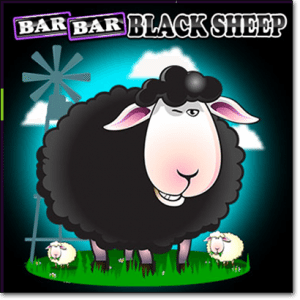 Bar Bar Black sheep is a five reel, 15 payline video pokies game that’s themed around the classic nursery rhyme. It’s one of the better looking pokies we’ve seen from Microgaming recently, and packed with plenty of bonus features including scatters, wilds, free spins, multipliers and a special bonus game. The achievements promo at Jackpot City is the ideal way to take advantage of bonus rewards while sampling this new game, ultimately getting something back for your money on top of any standard wins. Start playing Bar Bar Black Sheep at JackpotCityCasino.com today and remember to claim your $1600 welcome bonus. Keep an eye out at Jackpot City too, as word on the street is there’s an awesome Mothers Day promo just around the corner.